What are these FAA facilities in Seattle doing? While walking in Discovery Park I discovered this radar dome with FAA notices on its fence. And not far away I cam across this small FAA signed radio antenna and shack. Any idea what these facilities do? My guess would be the radar is used by Seattle Center and that the small antenna is a marker beacon for southbound approaches to SeaTac. 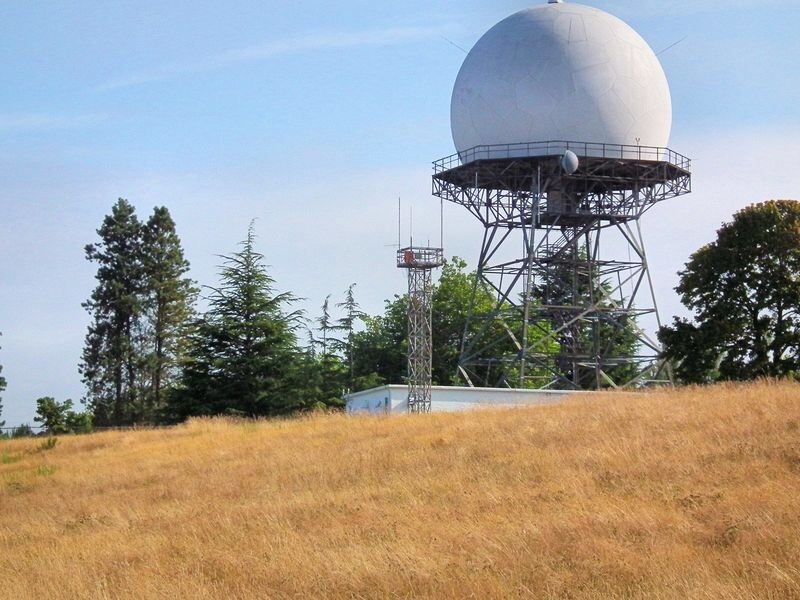 Seattle’s "golf ball" in Discovery Park was once part of the country’s Nike Hercules air defense system of missiles and radars in the 1950s. While most of the structures have been torn down, this golf ball still stands as a relic of the Cold War. Discovery Park used to have an array of radars at its peak. It was a Nike Ajax air defense site in 1953 before becoming an Air Force command center for the Nike Hercules system. The remaining radome was built in 1959. It is not currently in use. Initially assigned a Permanent ID of RP-1 and later a Sage ID of Z-1. Abandoned by the Air Force in 1963 and turned over to the FAA, now known as Fort Lawton FAA Radar Site. 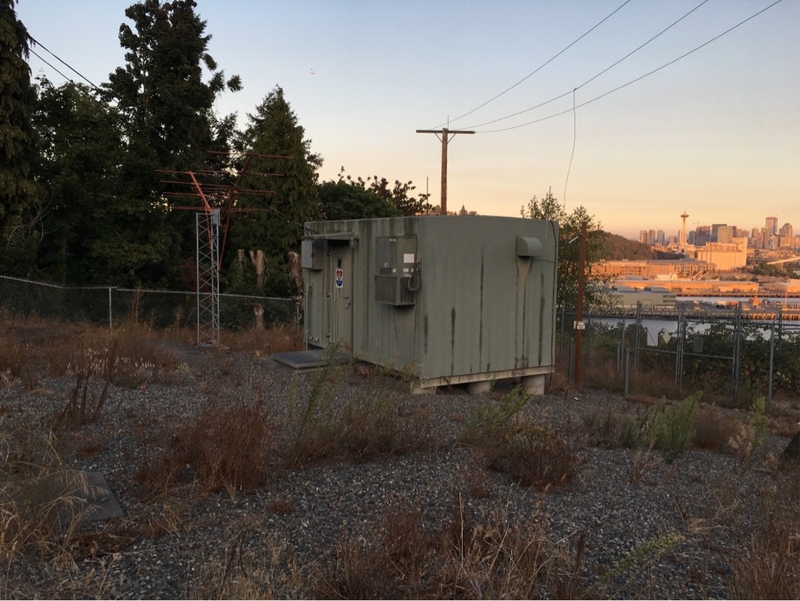 First picture is the Air Route Surveillance Radar (ARSR-1E) located at Fort Lawton (source 1, source 2). The second picture is the NOLLA NDB (long overhead wires) along with an outer marker beacon (dual Y-arranged Yagi antennas). These two used to serve the localizer approach into Boeing Field's 13R (now 14R). Not the answer you're looking for? Browse other questions tagged faa radar radio-navigation or ask your own question. What is an FAA Notice? Does it have legal force? How can I find telephone numbers for FAA ATC facilities? What are the benefits of an FAA over an ICAO license, and vice versa? Are test pilots who work for the FAA paid on the GSE pay tables? Are answers posted to the FAA Sample Knowledge Exams? How do ATCs choose between Tower, Approach, and Enroute facilities? Where are US FIS-B UAT ground facilities located? What are the FAA/CS requirements for rubber chocks?